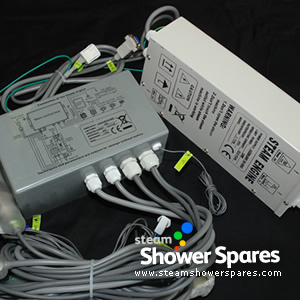 The TR002Y-1 Steam Generator and separated electronics for replacement on showers with the same model code. This part is compatible with Electronic control pads also featuring the same TR002Y-1 code. 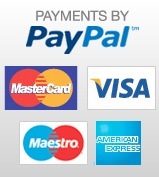 This item is normally fitted to products where the combined unit is too large.